Open Golf Leagues for all types of Players! Best Rates in Central New Hampshire! Join For Email Specials Today! Carter Country Club's Rich History dates back to 1923. 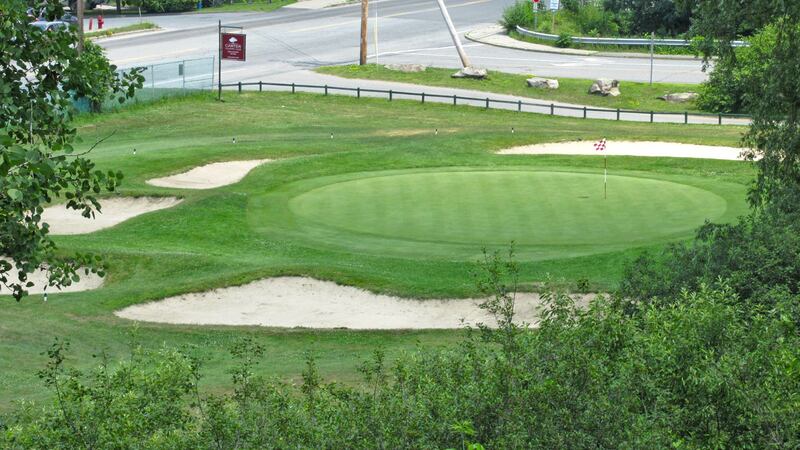 Donald Ross's only 9 hole design in New Hampshire. Membership has its privileges. At Carter CC, it means even more. 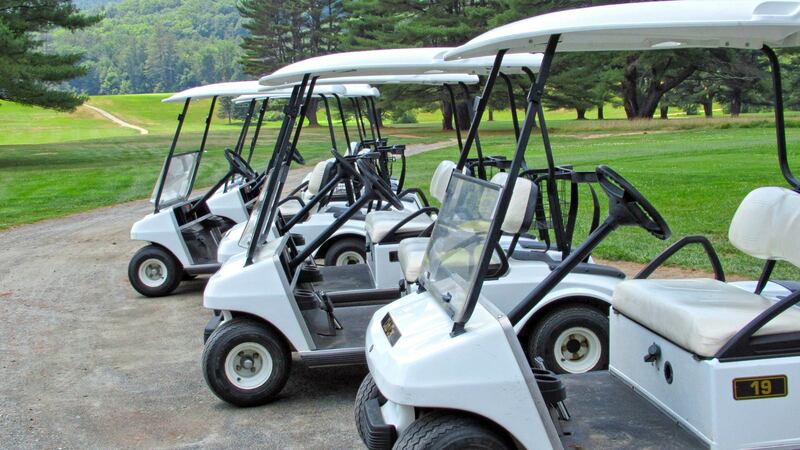 We have affordable options for all golfers. 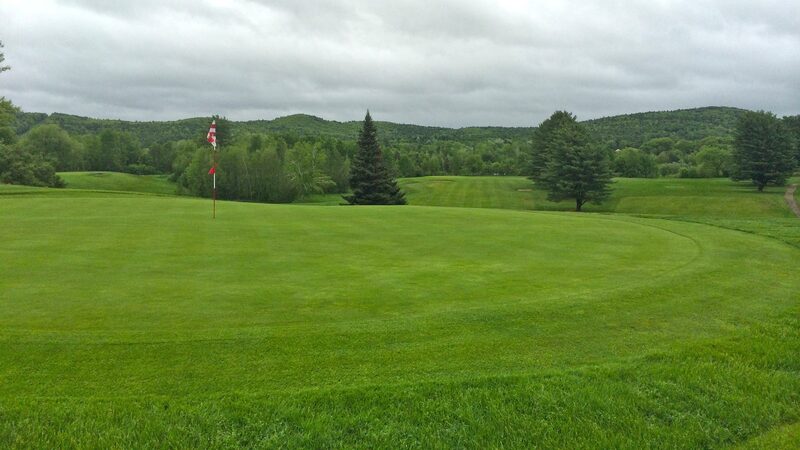 The golf course is open, weather permitting, and in fabulous shape. Book your tee times today! 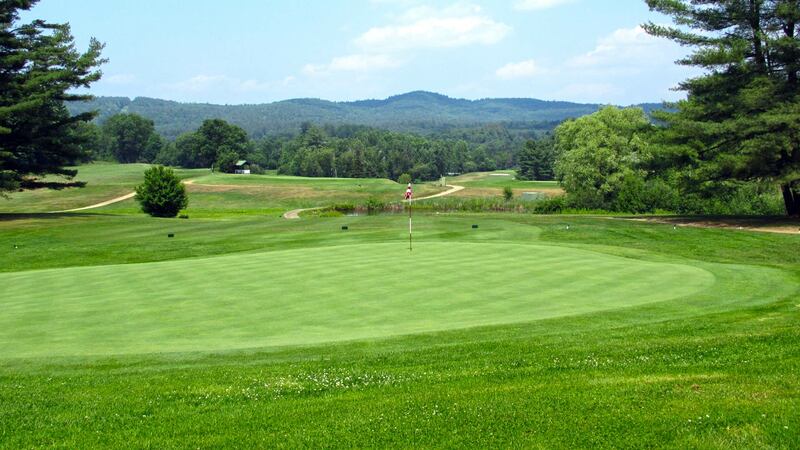 Designed by Legendary Golf Course Architect Donald Ross, Carter Country Club opened in 1923 and remains his only 9 Hole Course in New Hampshire. The 3000 yard, Par 36 layout offers 4 sets of tees to accommodate a wide range of golfers, with spectacular playing conditions on Ross's typical 1920's New England Style Putting Greens. 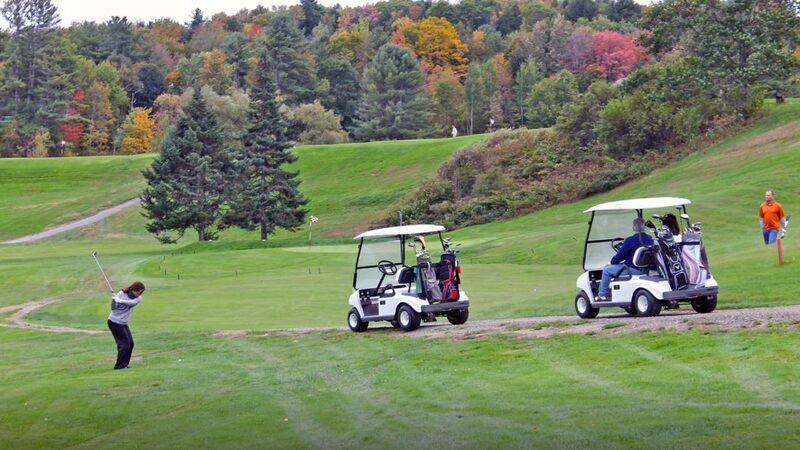 Wind through the Rolling Hills of Central New Hampshire, with fabulous views and a golf round you'll remember. Summer is here and we have some Great Rates & Specials you can take advantage of 7 days/week.